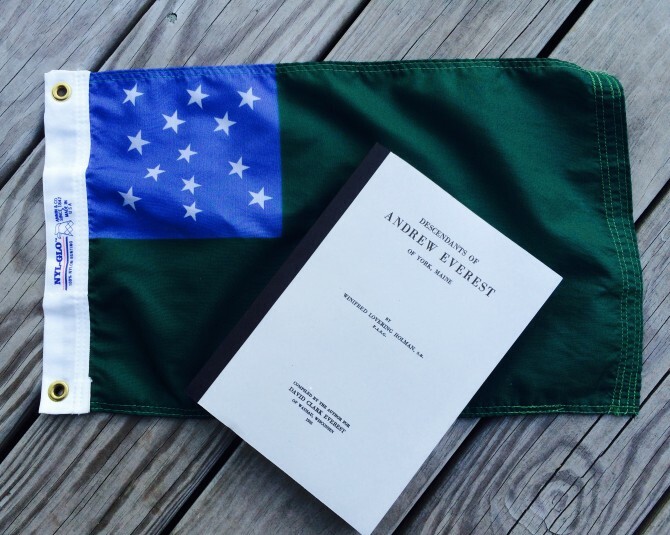 Recently we met with Karen and Rod Brigham who kindly gifted our library a copy of The Descendants of Andrew Everest. Rod is a member of DGMB through Patriot Benjamin Everest. Thank you Karen and Rod!